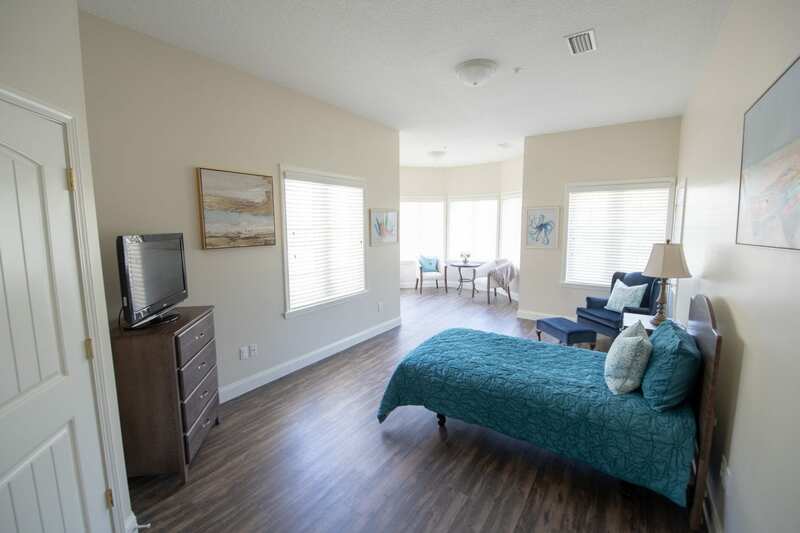 Click the images below to see our rooms, staff, residents and beautiful community in The Shores of St. Augustine, Florida. 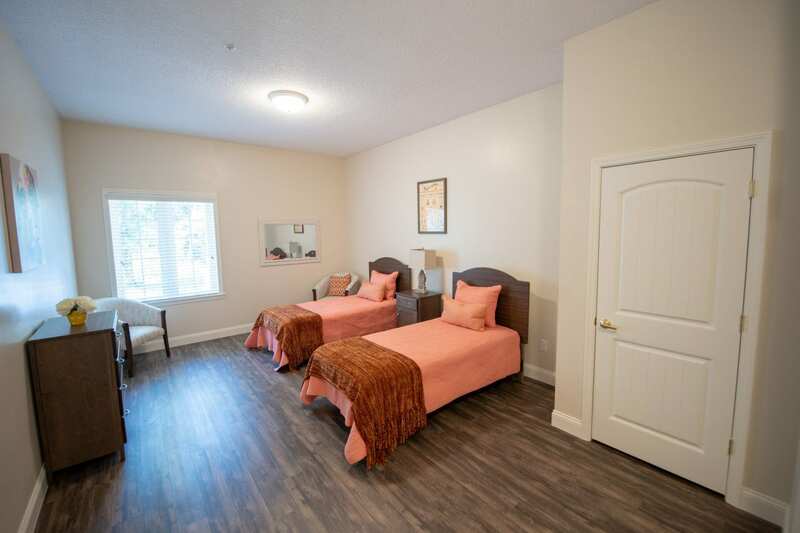 Come visit us in St. Augustine Shores and see for yourself! Start living at Riverside Cottages.